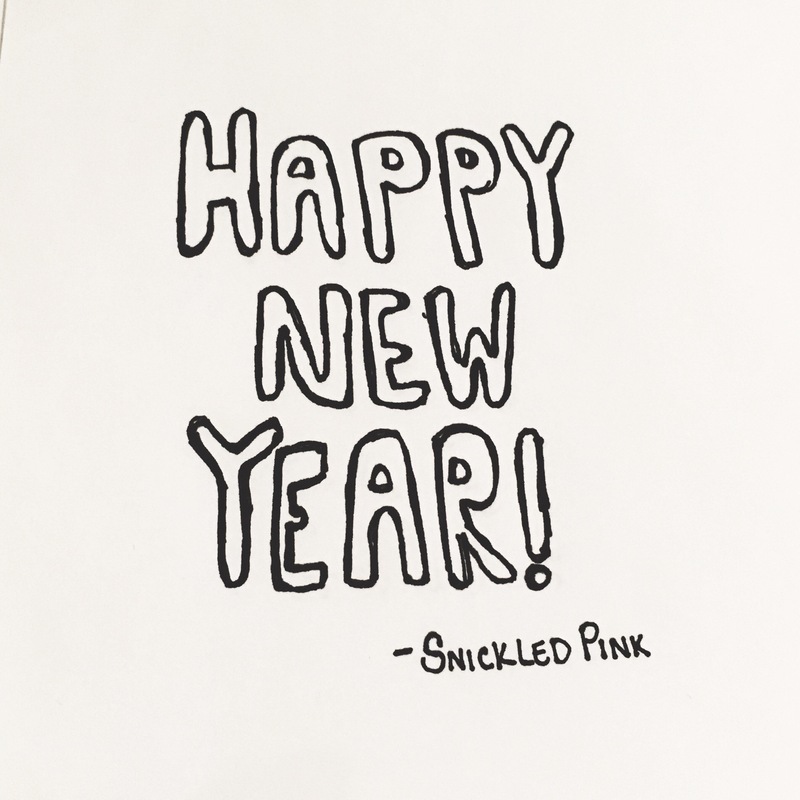 With the start of a new year and all of this talk of resolutions, I am reminded of the reason that I started Snickled Pink. It wasn’t to get likes on Instagram or pins on Pinterest. It was to share my journey of self improvement in hopes that others could benefit from the things I’d learned and continue to discover. I enter 2017 as a new mom; undoubtably my greatest accomplishment and change. My hope is to learn from the strong mothers that I have all around me. I’m fortunate to be surrounded by such incredible women. There is so much world that I want to show my son. This will certainly be a big year of learning for him. Big milestones will be around every corner. But more than anything, I hope to show him how much he is loved because that is the greatest thing that I could teach him. As I look around our house, I realize that I need to refocus my efforts on organization and tidiness. These are not traits that comes naturally to me, so energy must be consciously dedicated to them. I’d like to find time for those things that I am passionate about and that bring me joy. This blog is one of those things. Among others are decorating and designing, sewing and crafting, being outside and enjoying nature, and pushing my body and discovering it’s capabilities. This leads me to my next goal. I went into 2016 in the best shape of my life. As I enter 2017, I have a post partum body that I hardly recognize. I look forward to treating it well so that I can feel physically the way I feel emotionally; strong and unstoppable. With all of the recent change in our lives, it is important to me that my husband and I find the time to nurture our relationship as husband and wife. Sometimes it feels more like we are Mommy and Daddy these days, but the truth is that I love all titles equally and want to keep them all present in our home. My hope for 2017 is personal growth, for me and for all of you. As I set out to accomplish this long list of aspirations, I promise to be truthful with you about what has worked and what hasn’t. I hope that you’ll find motivation and inspiration in the nooks and crannies of Snickled Pink. It’s truly one of my favorite places to be. Cheers to a beautiful 2017.